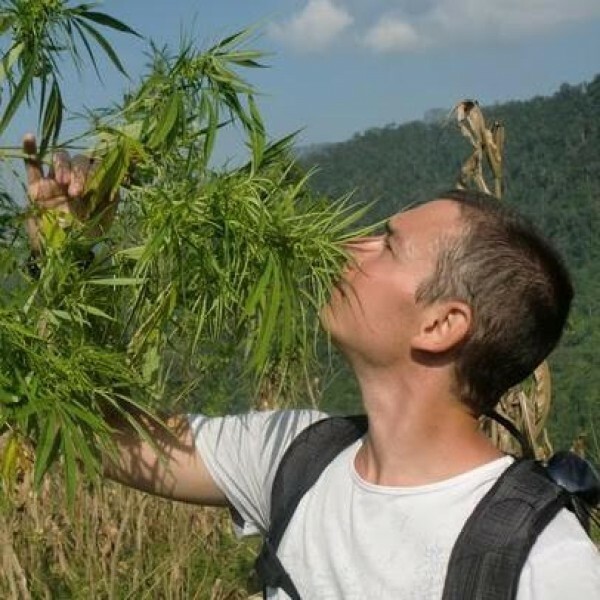 Cannabis Ruderalis is one of the three known cannabis species. Its formal taxonomy is; an annual plant in the Cannabaceae family, a putative species of the genus Cannabis. c. ruderalis originates from central Russia. The name 'ruderalis' is a term for wild plant species which are the first to colonise land that has been disturbed by natural forces or human activity. Ruderal species commonly grow by roadsides or on agricultural land that has been left fallow. 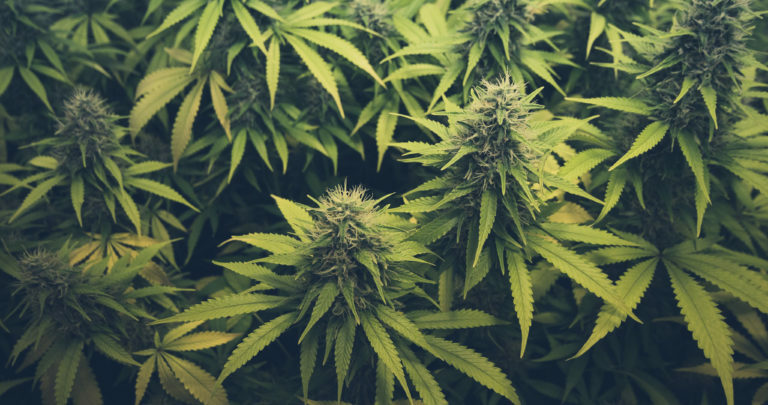 It is rarely cultivated as a pure species by cannabis users and producers, as it has an extremely low THC yield - although is is relatively rich in Cannabadiol, which makes it occasionally preferred by medical marijuana users. The main usage for c. ruderalis is in crossbreeds with c. indica and c.sativa, as, unlike those species, it is autoflowering - this means that cultivars do not requite a complex lighting chronology during growth. This property can be successfully brought into descendant strains.